Cindy Hyde-Smith for U.S. Senate — Congratulations, Judge Brett Kavanaugh! It’s an exciting time to be a conservative in America! President Trump has kept his promise to nominate well-qualified constitutionalists to the U.S. Supreme Court, yet Senate Democrats are still set to undermine Brett Kavanaugh’s confirmation. 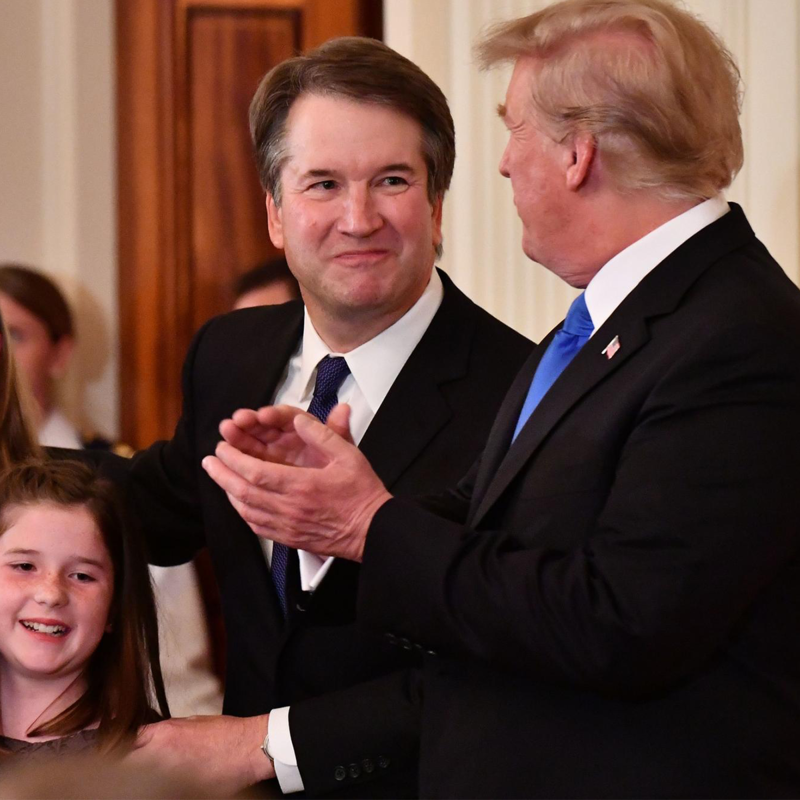 I stand with our president 100 percent, and I look forward to supporting Judge Kavanaugh’s confirmation.